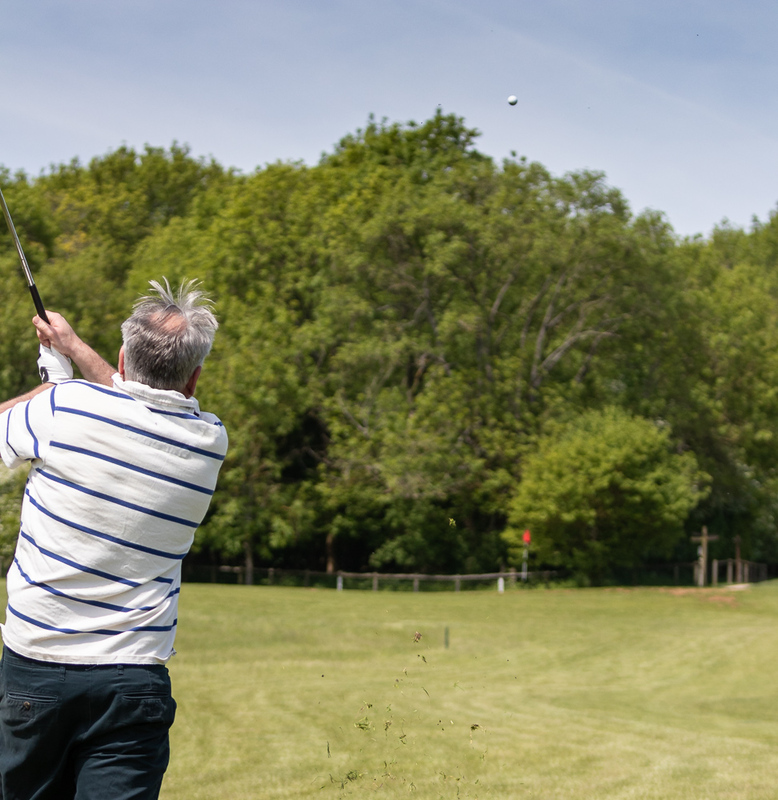 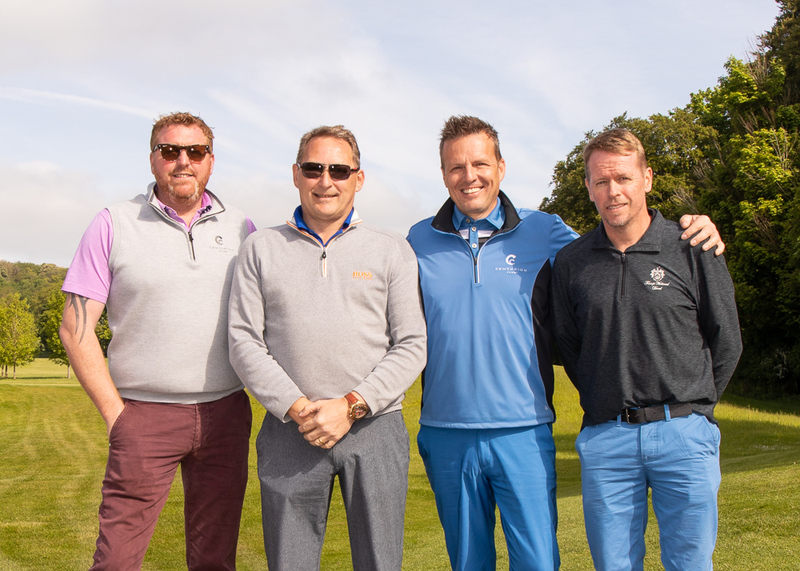 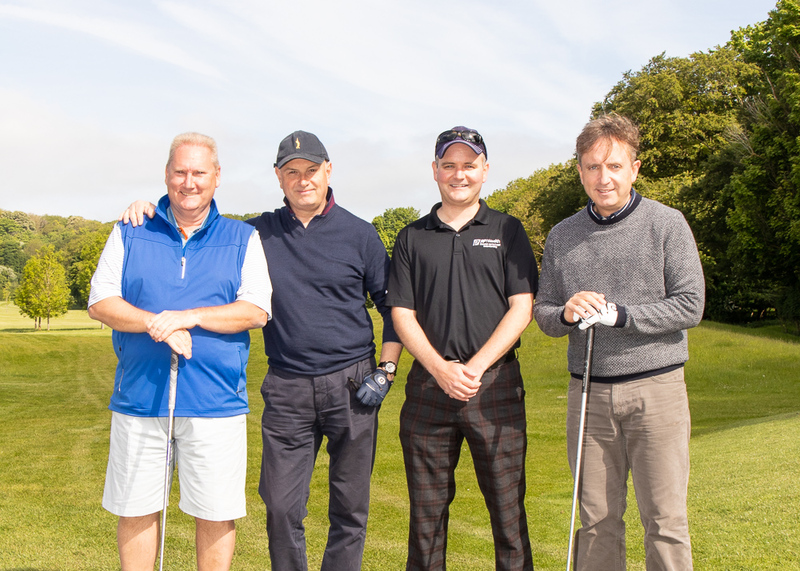 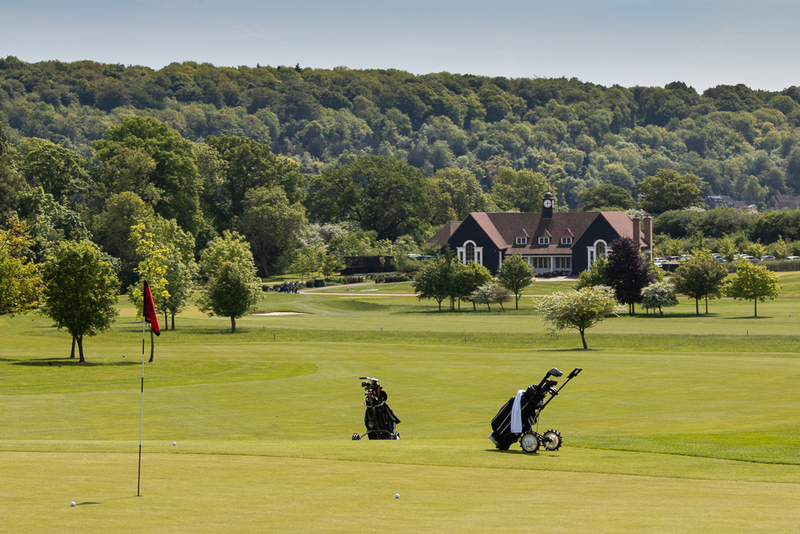 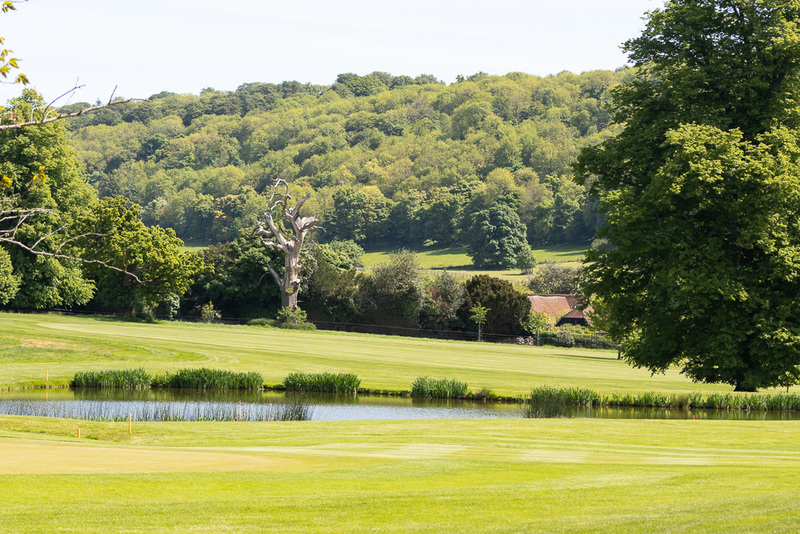 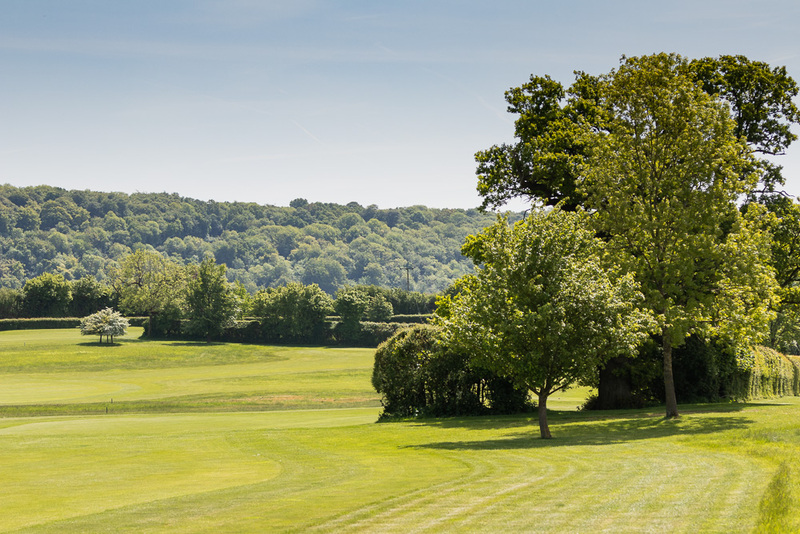 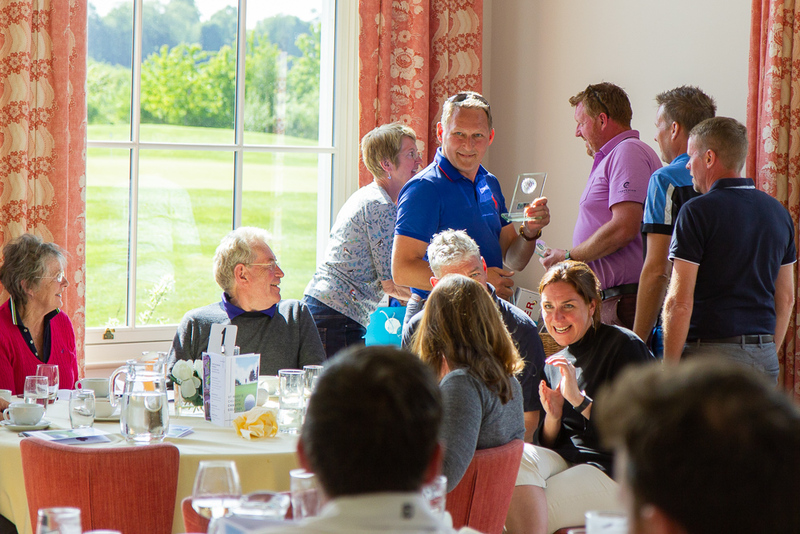 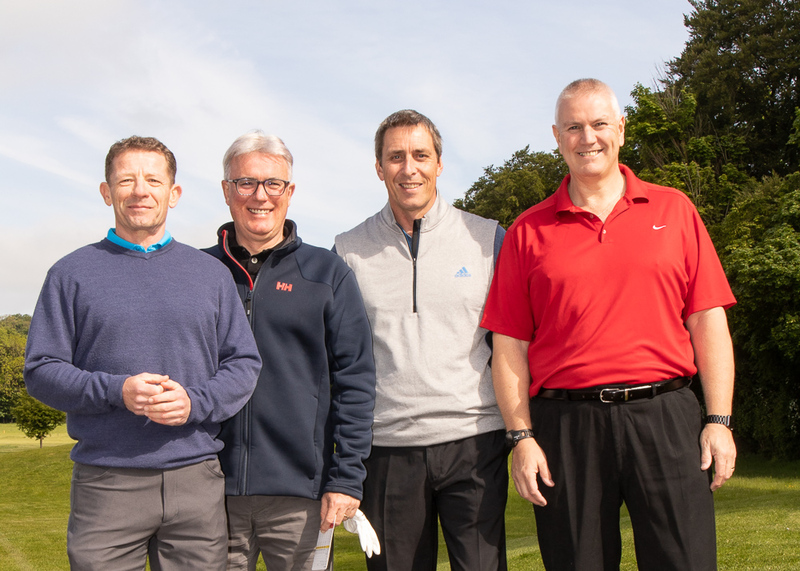 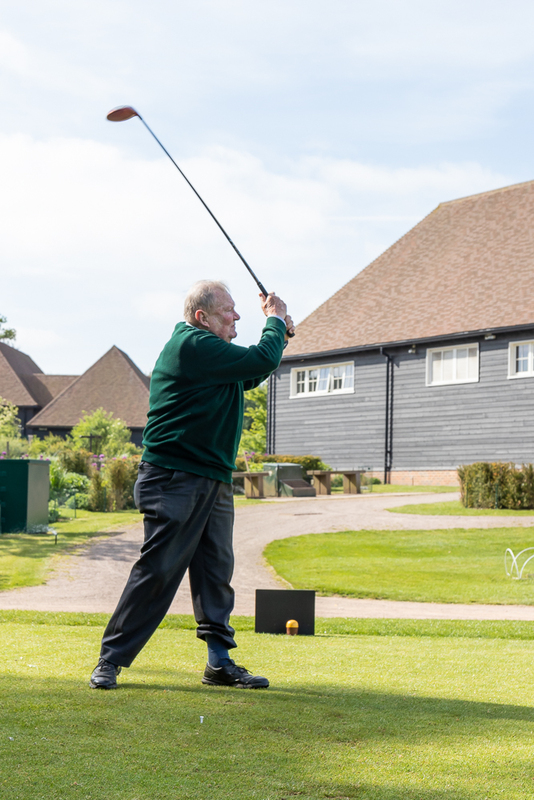 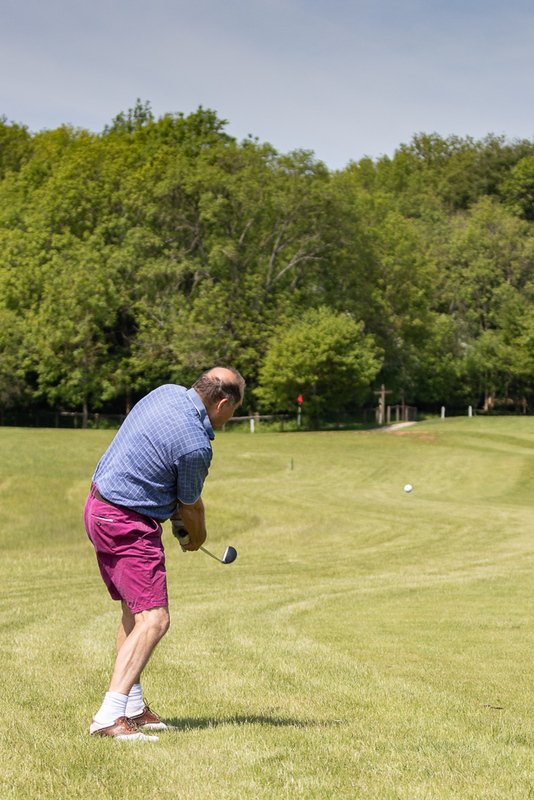 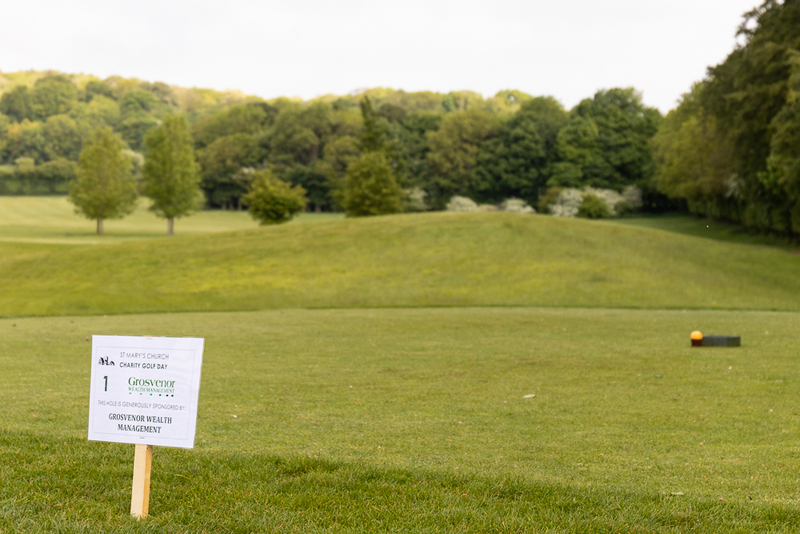 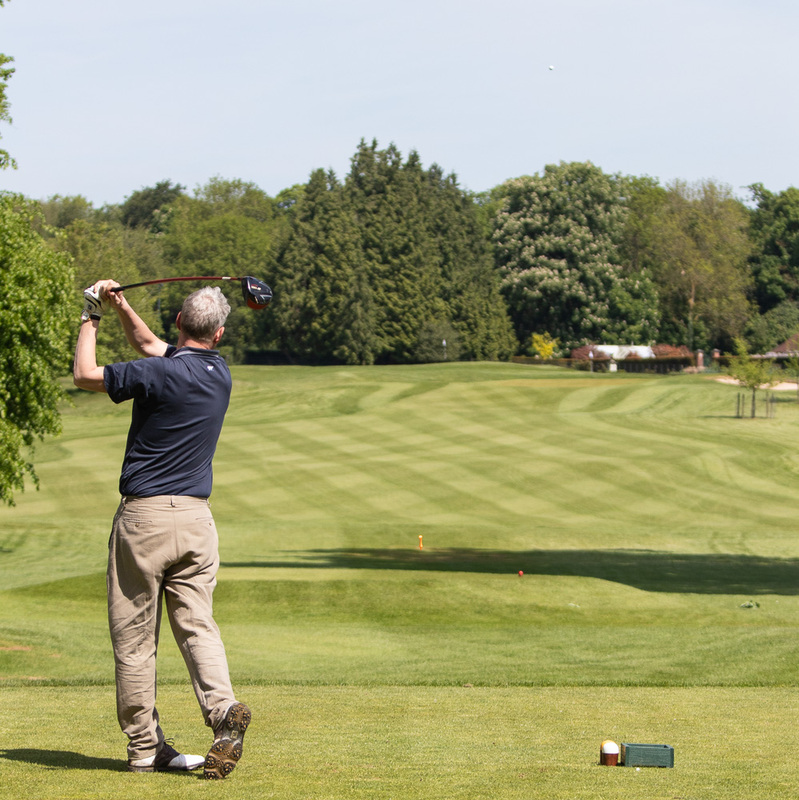 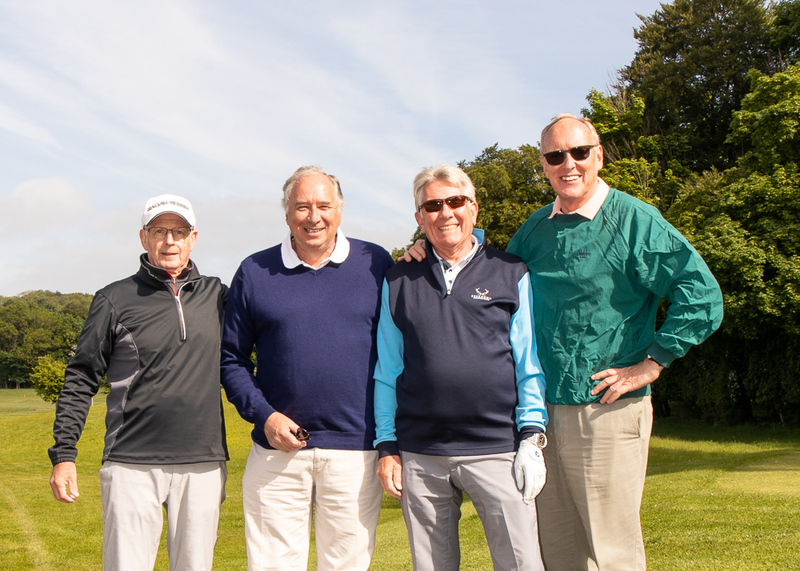 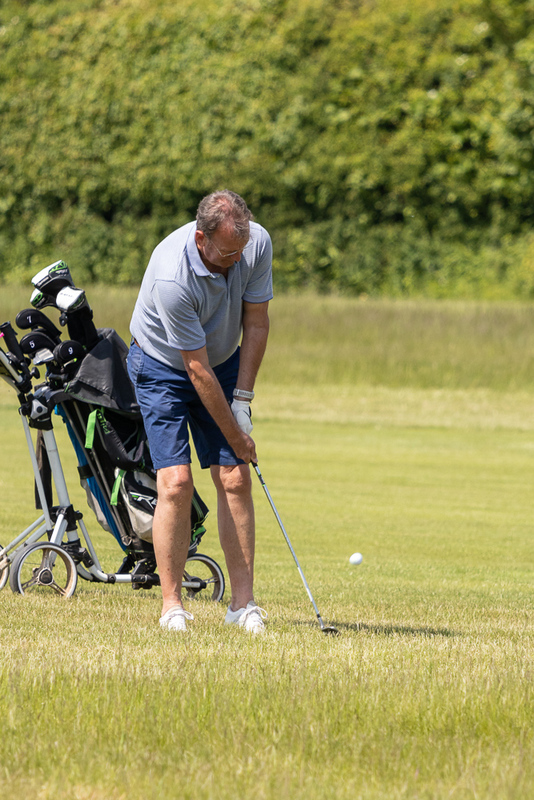 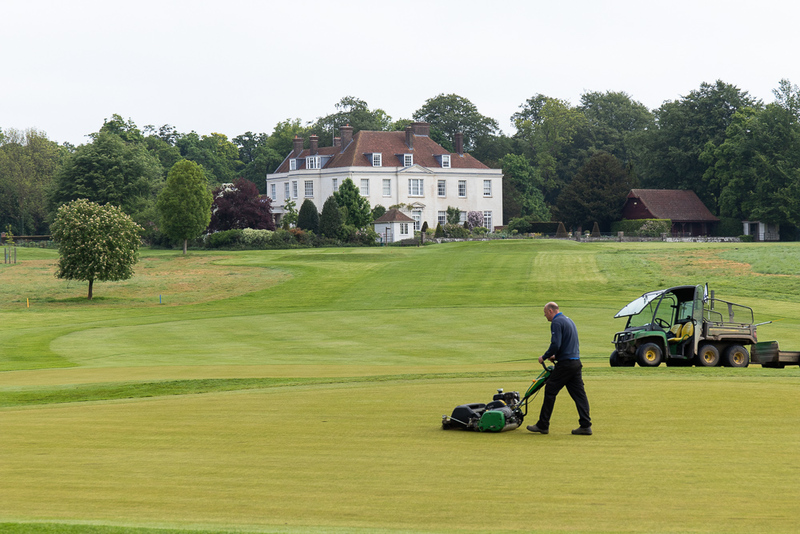 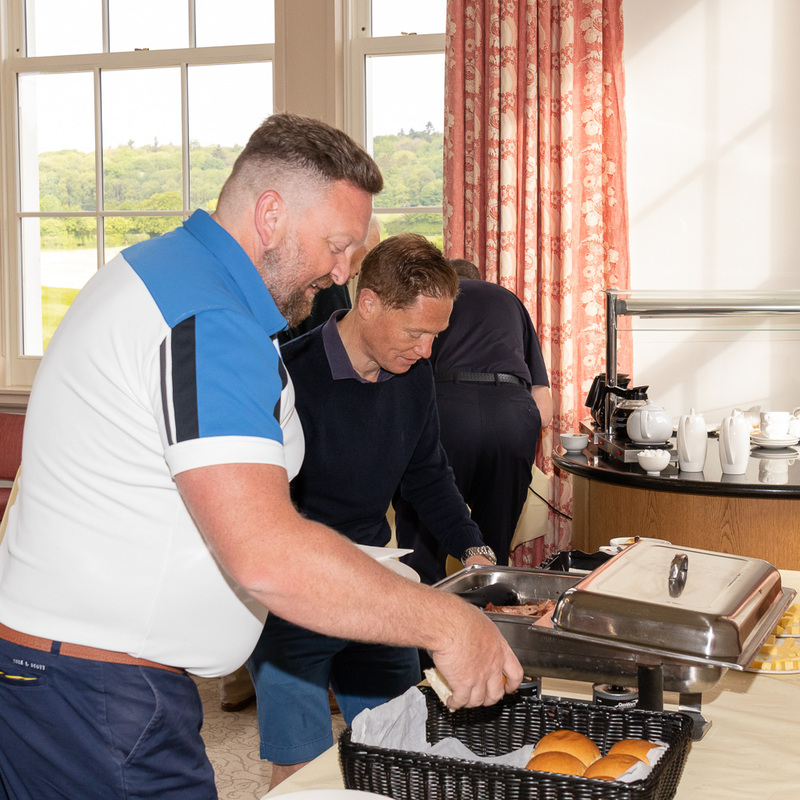 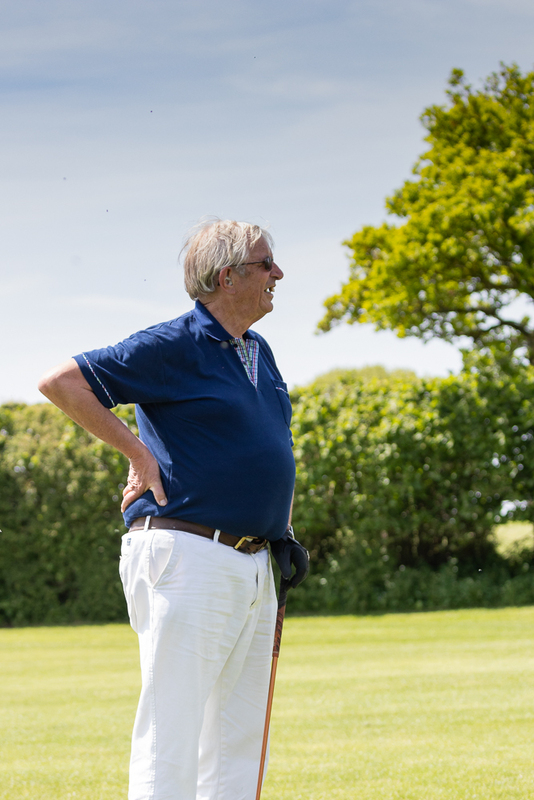 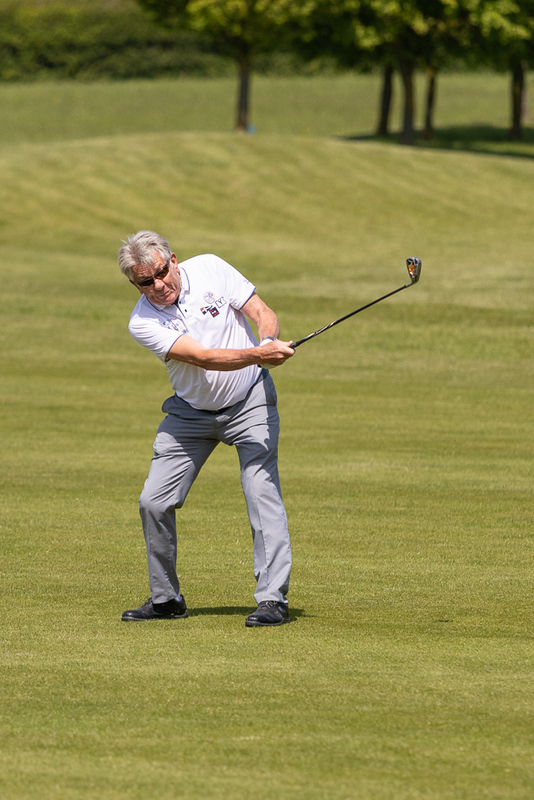 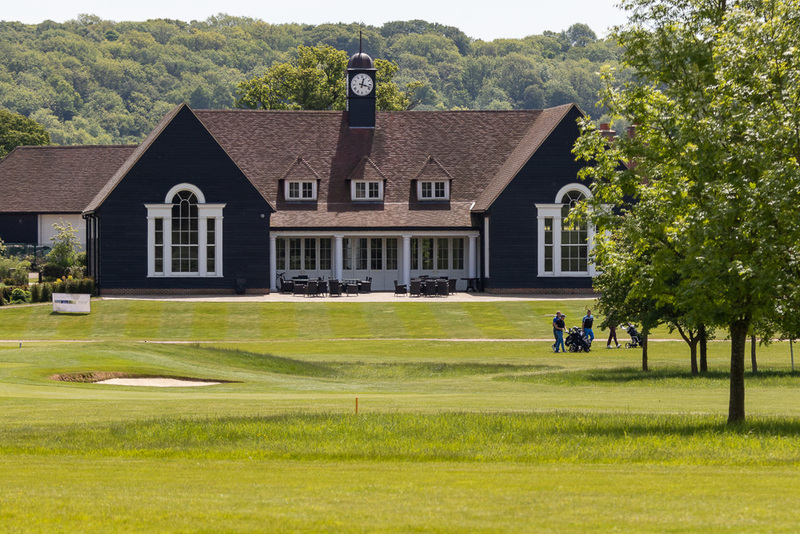 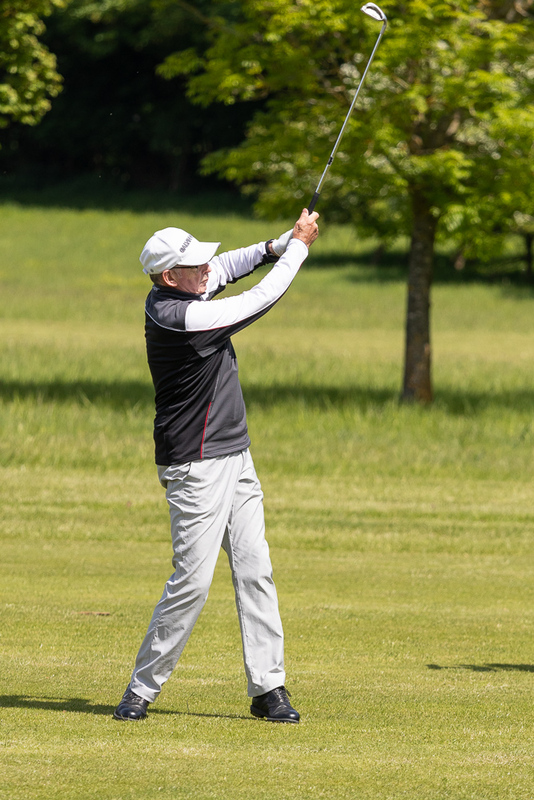 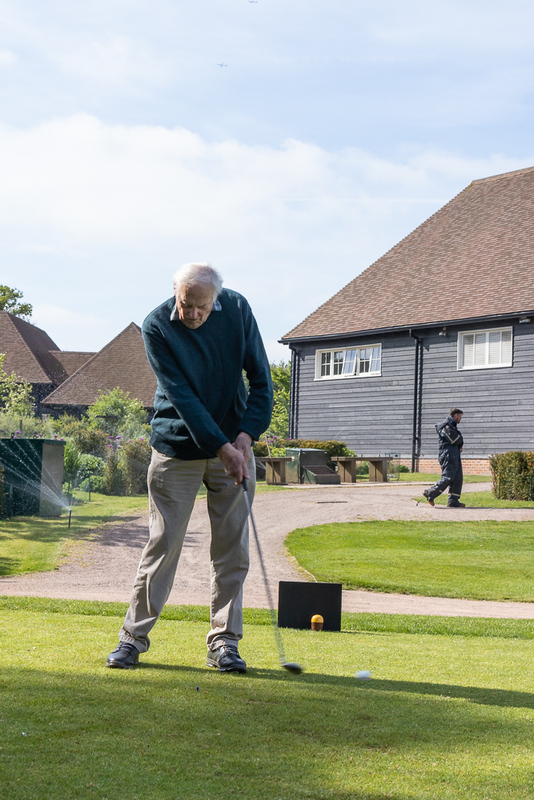 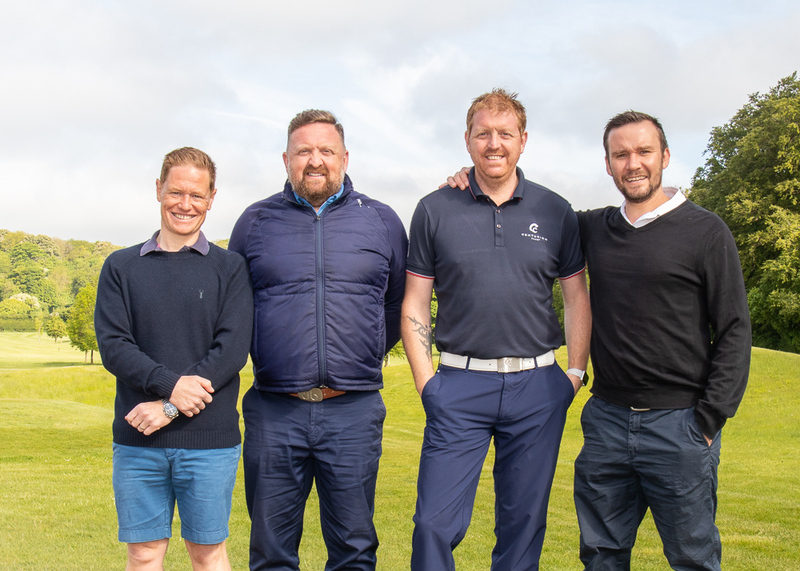 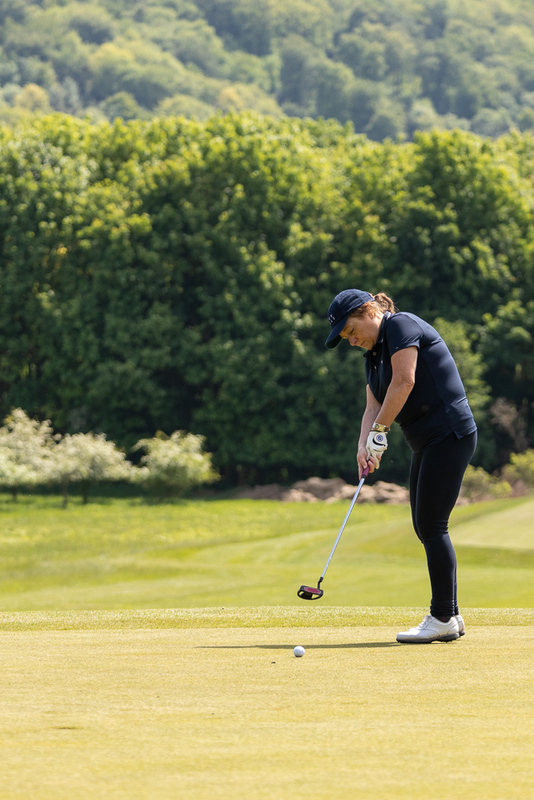 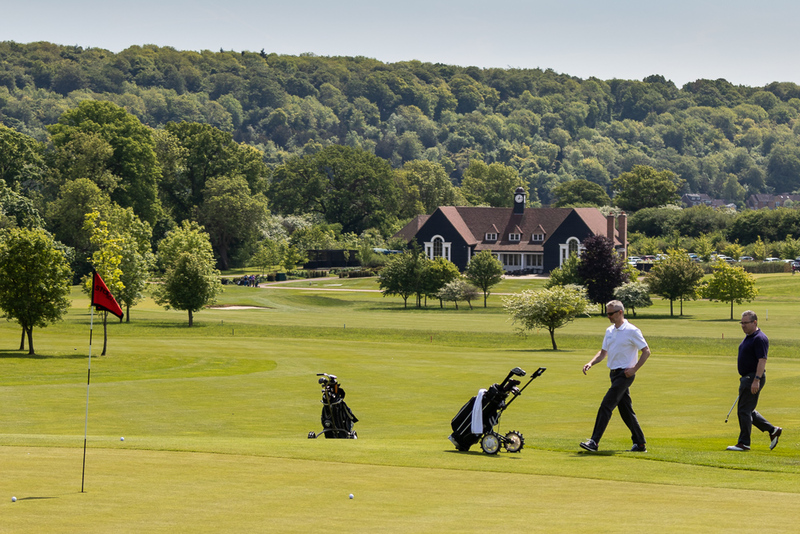 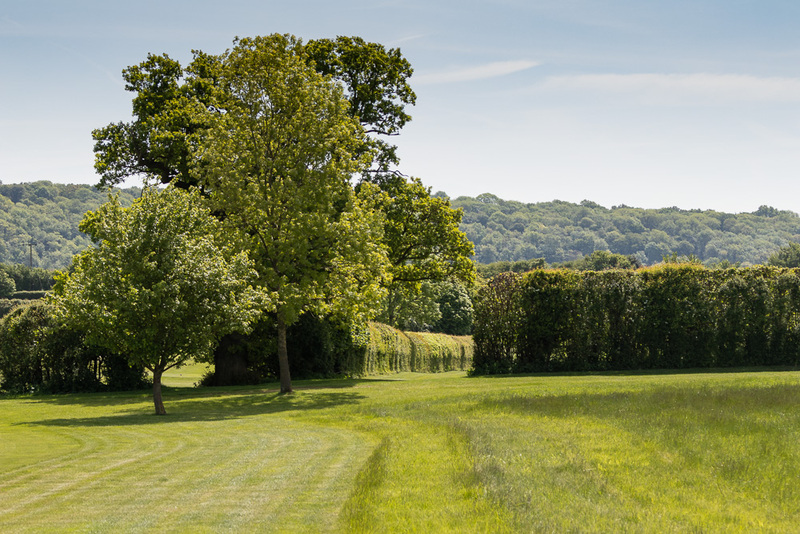 Thank you to all who participated in our inaugural St Mary’s Charity Golf Day in aid of our Charity of the Year, Dementia UK. 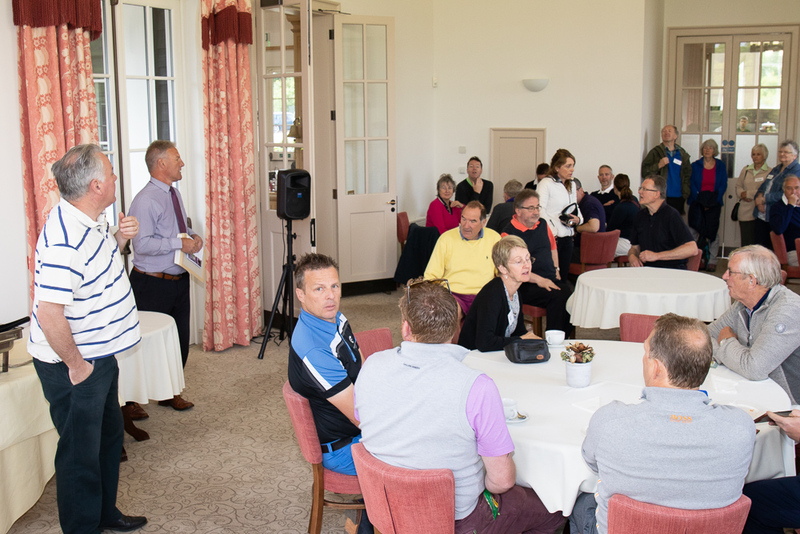 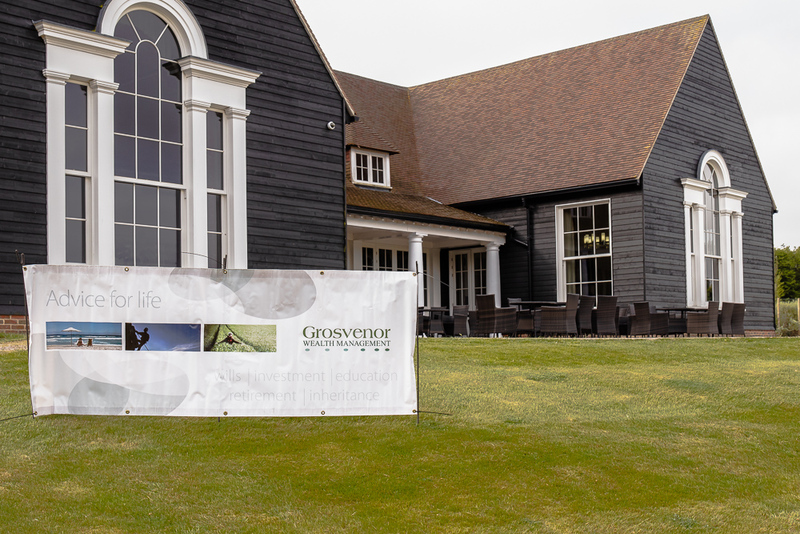 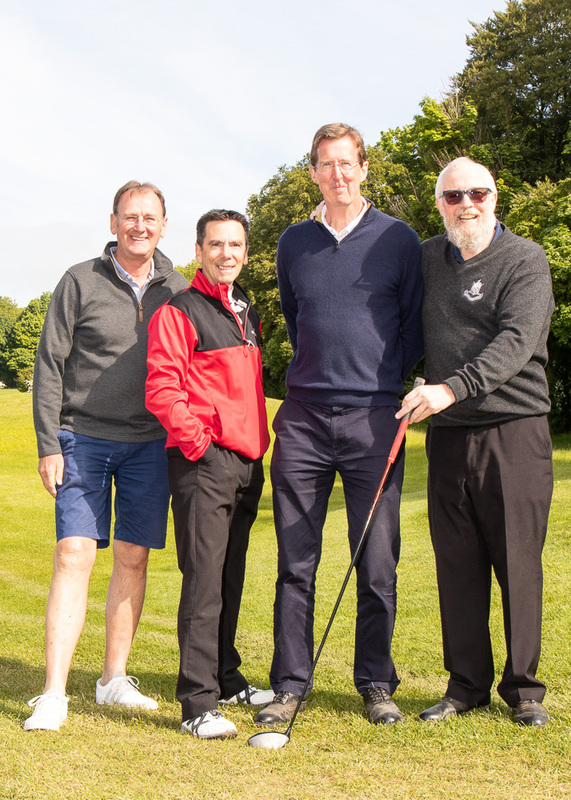 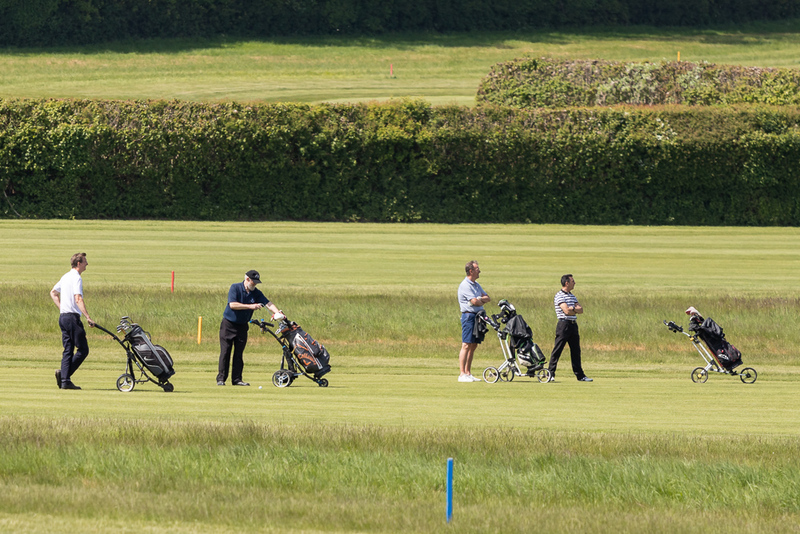 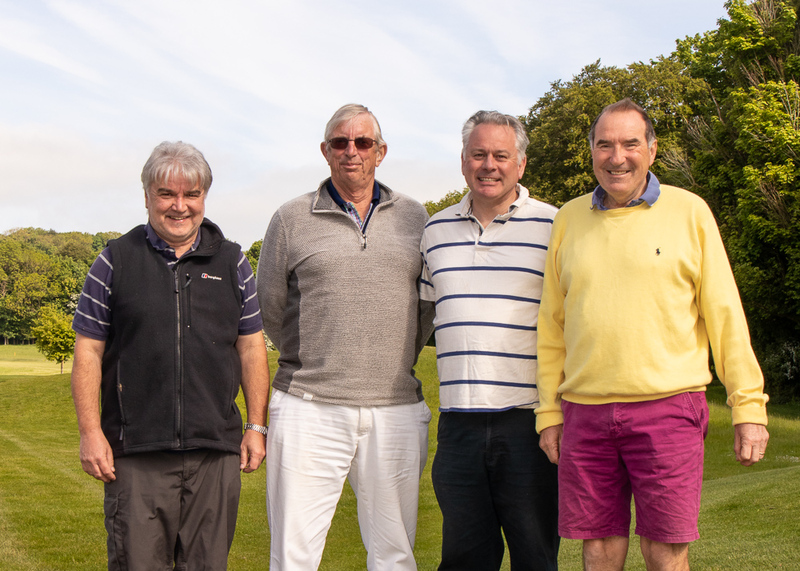 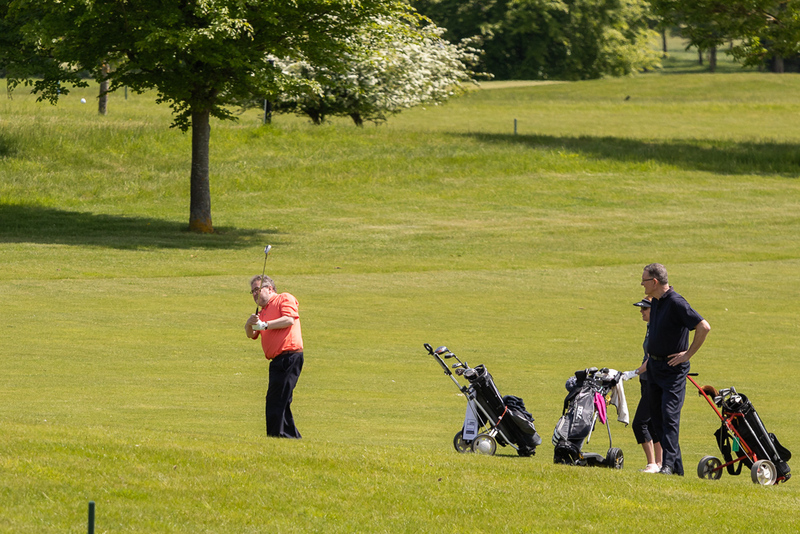 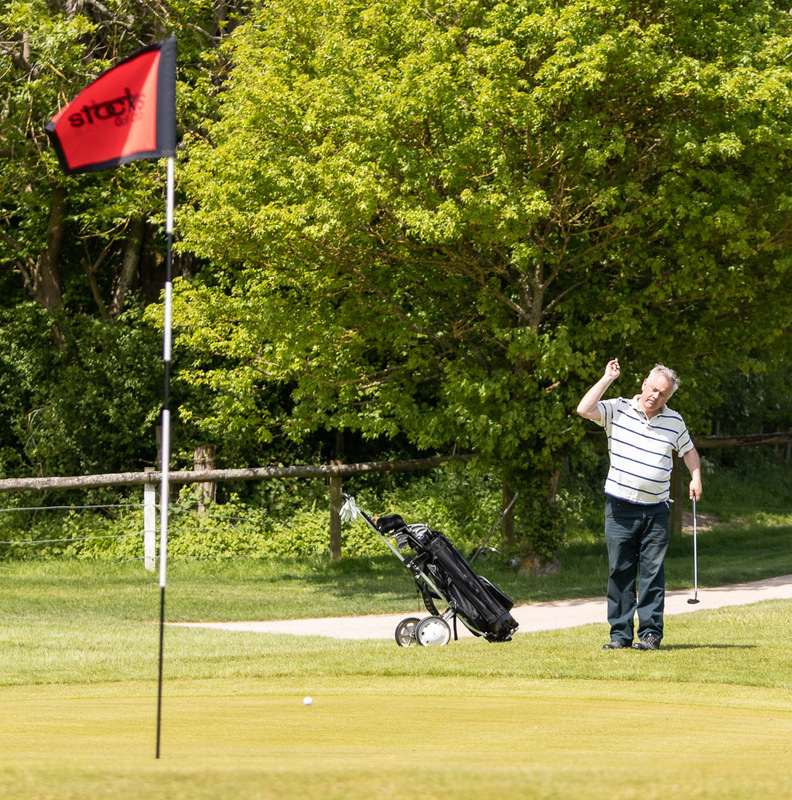 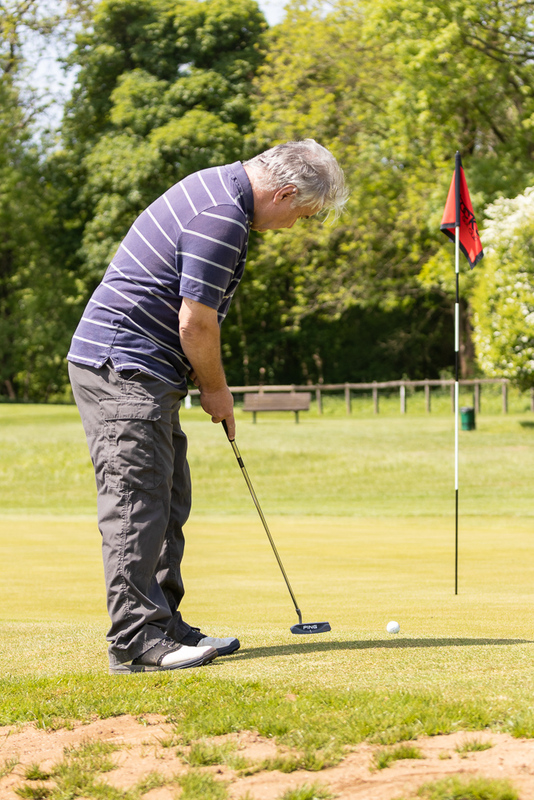 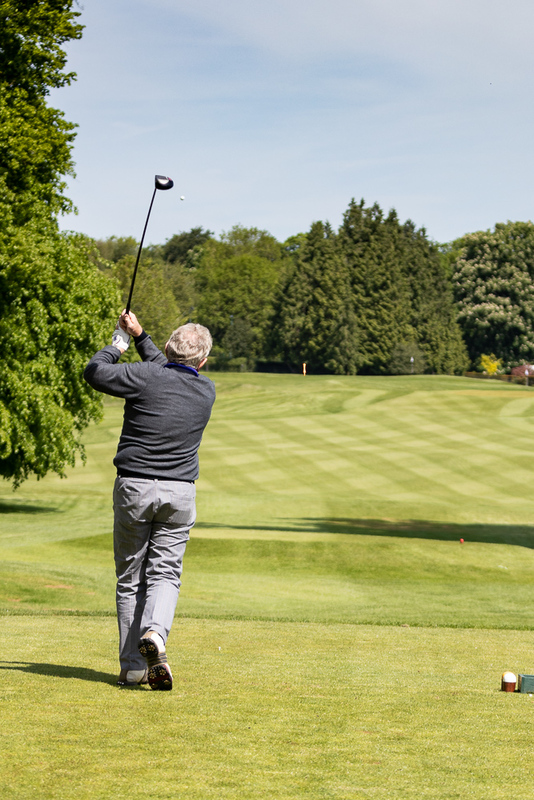 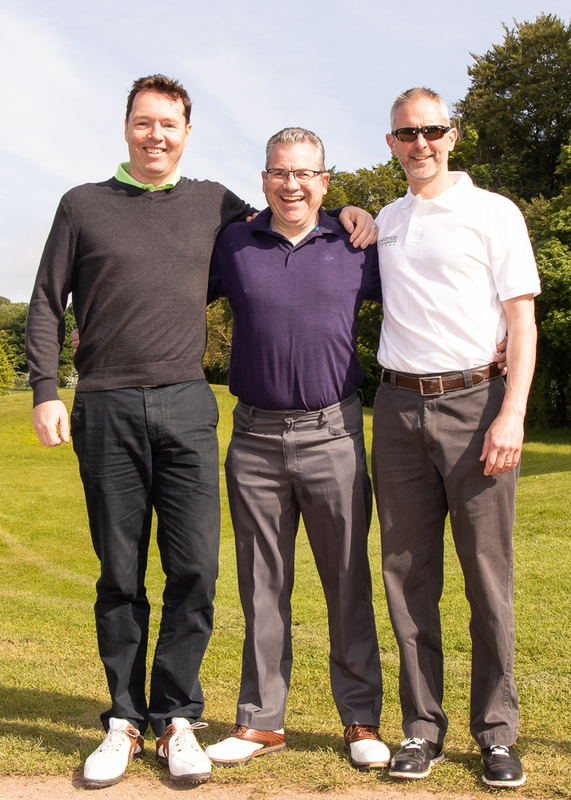 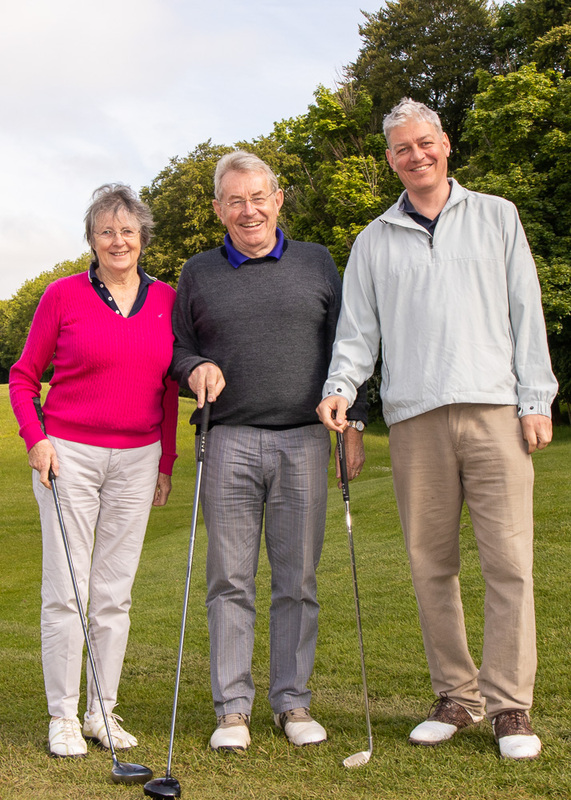 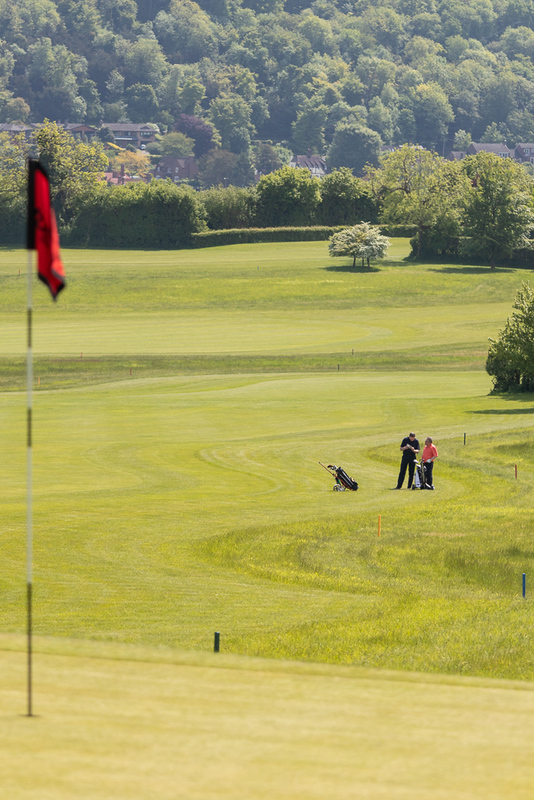 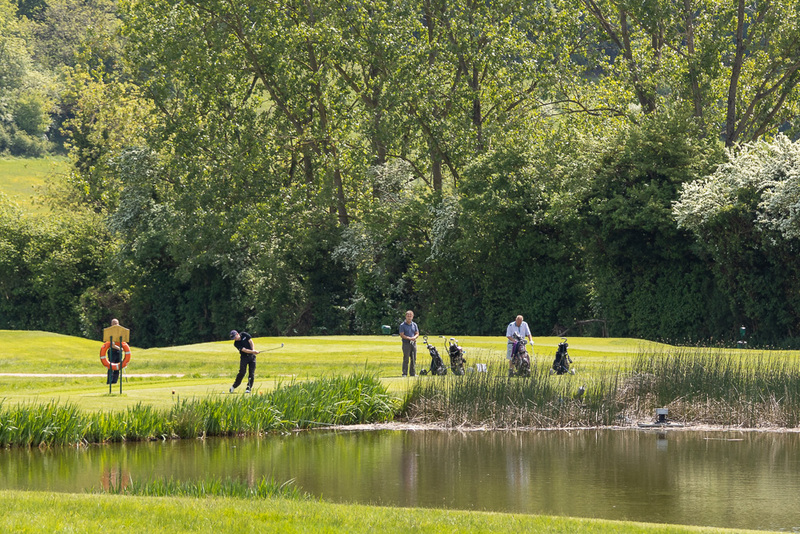 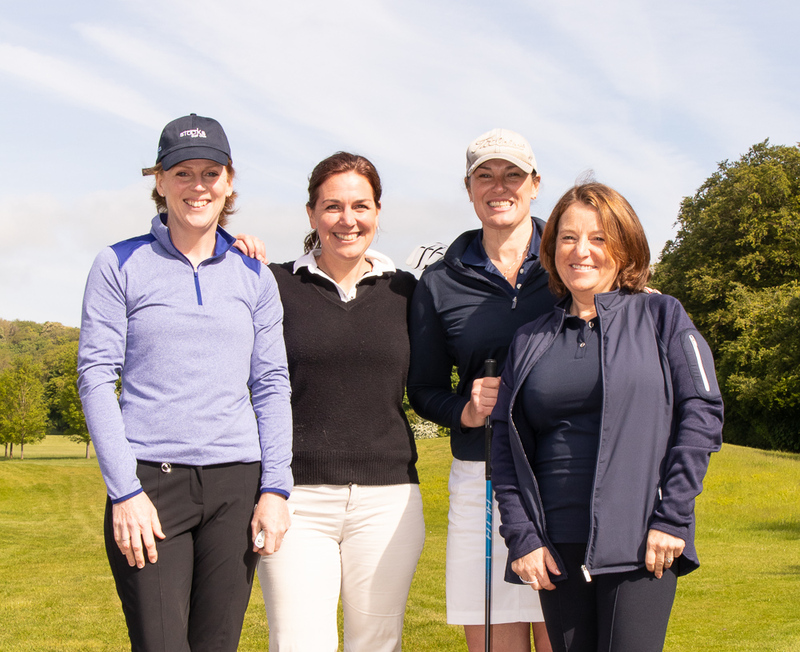 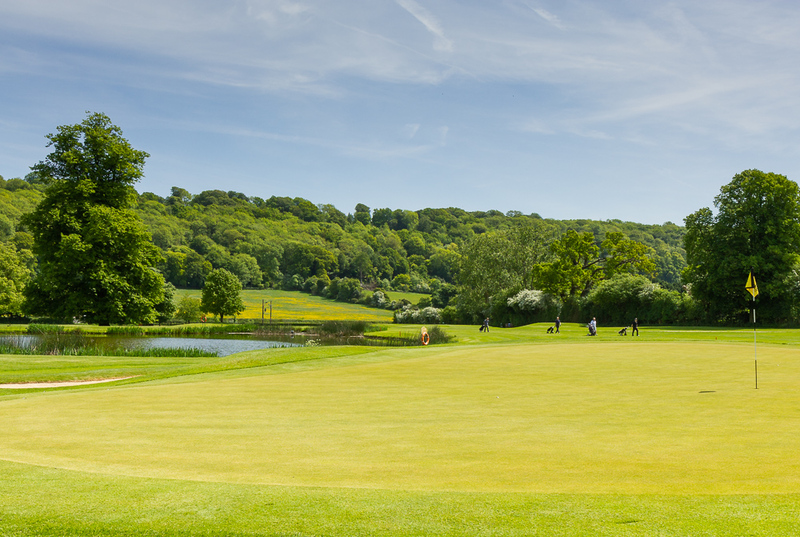 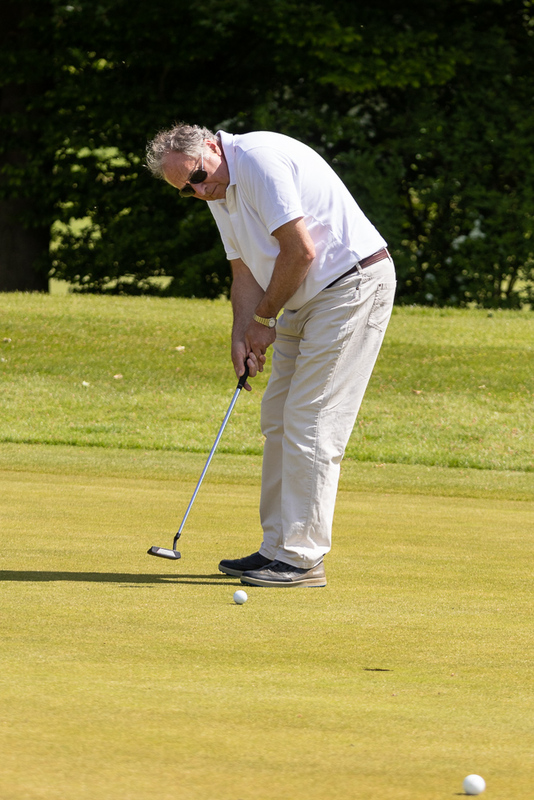 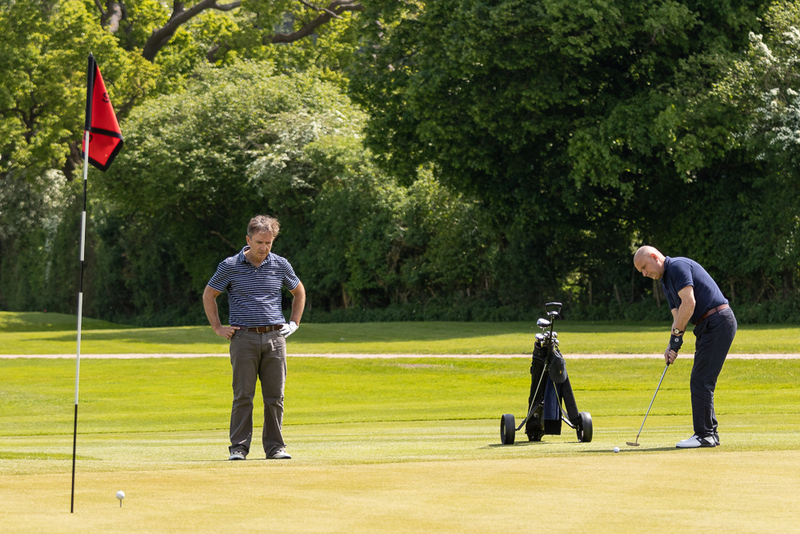 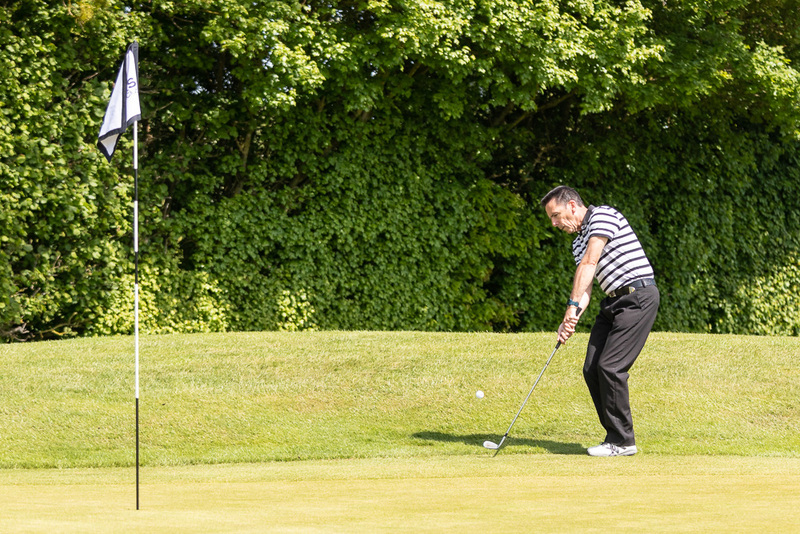 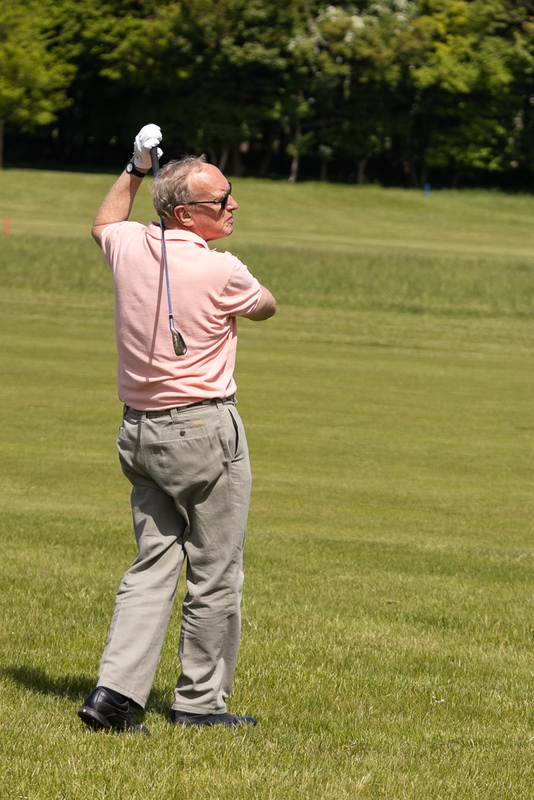 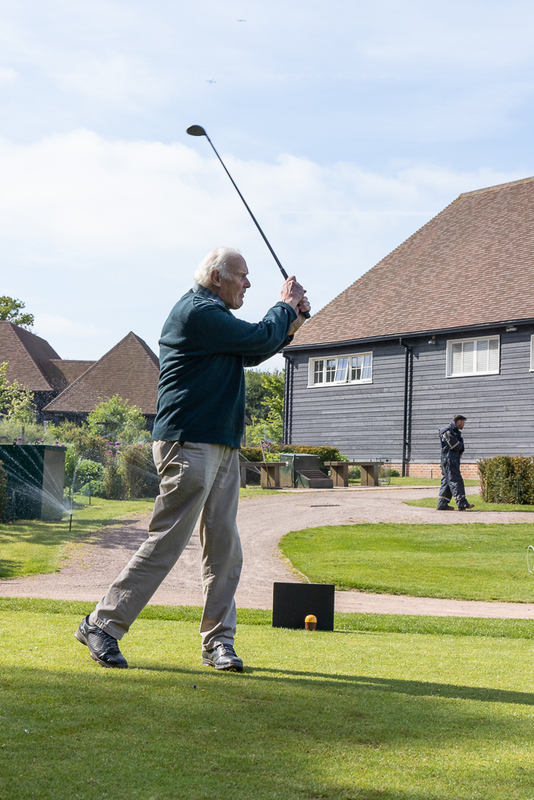 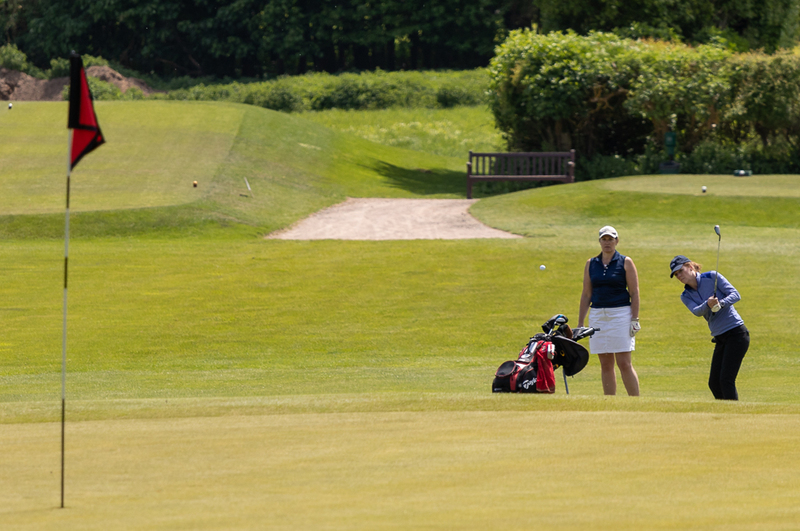 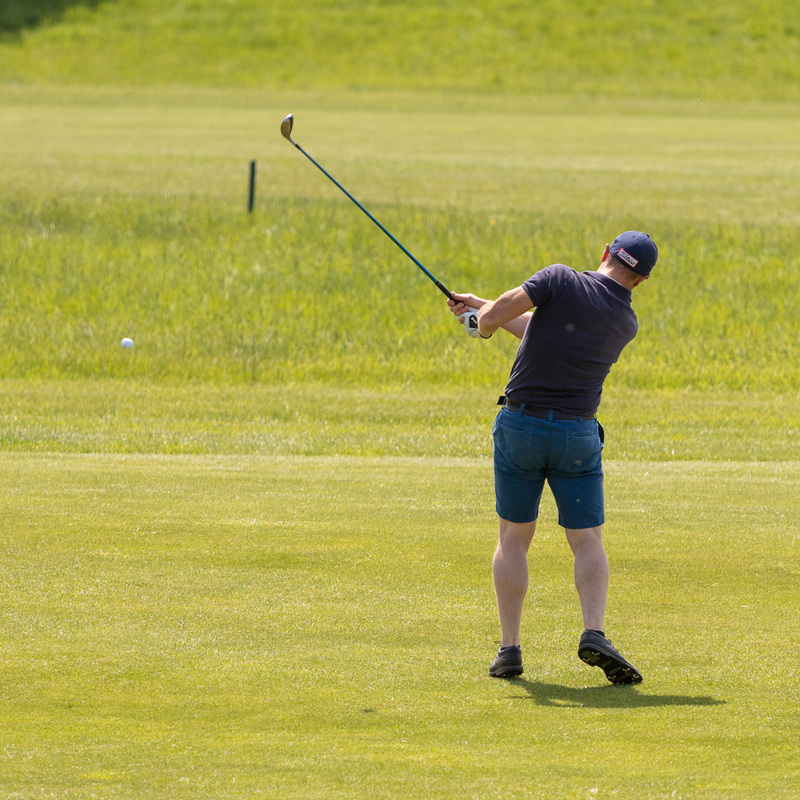 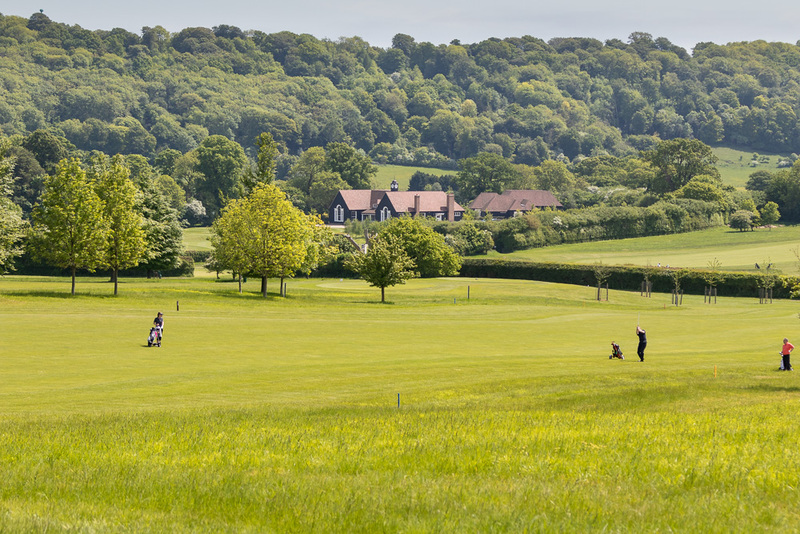 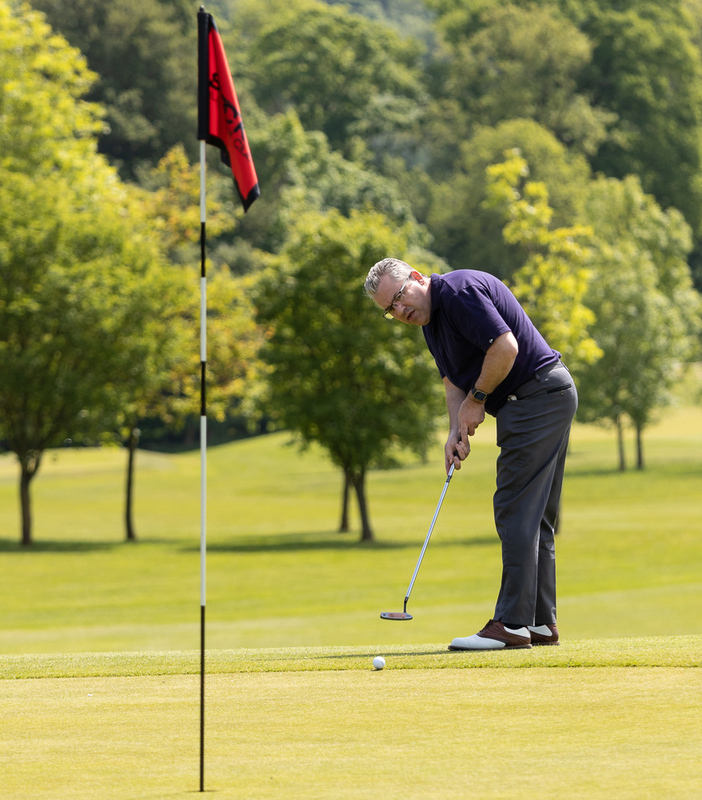 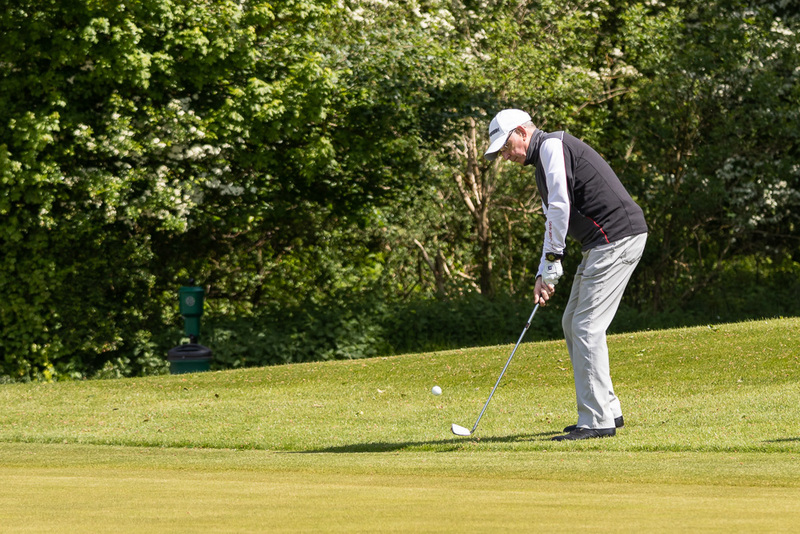 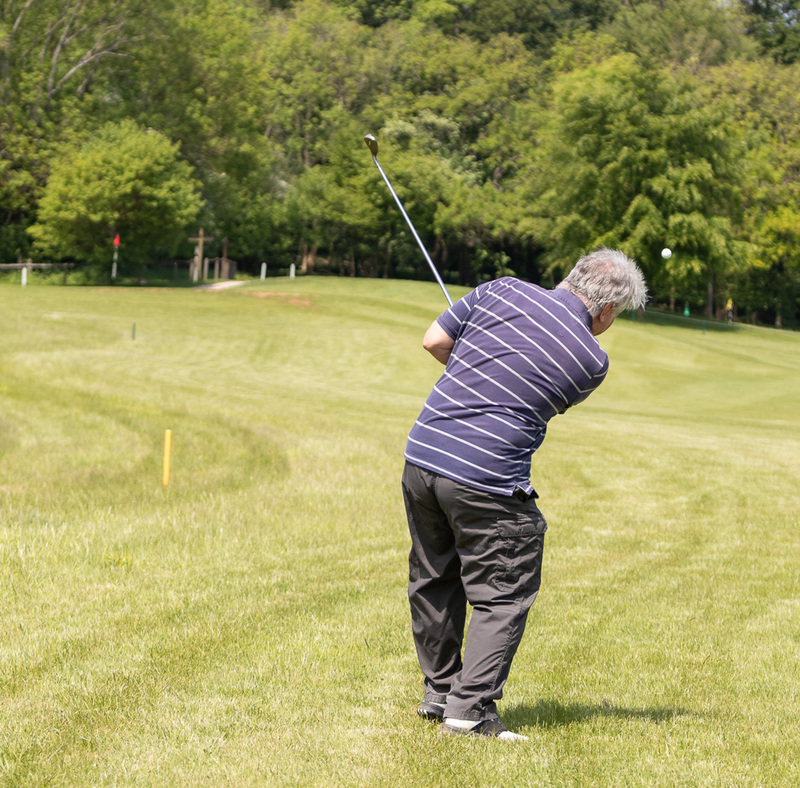 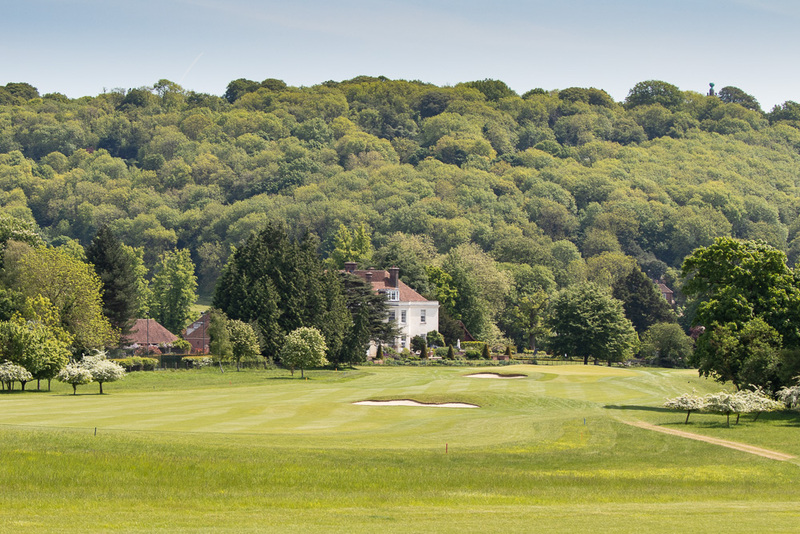 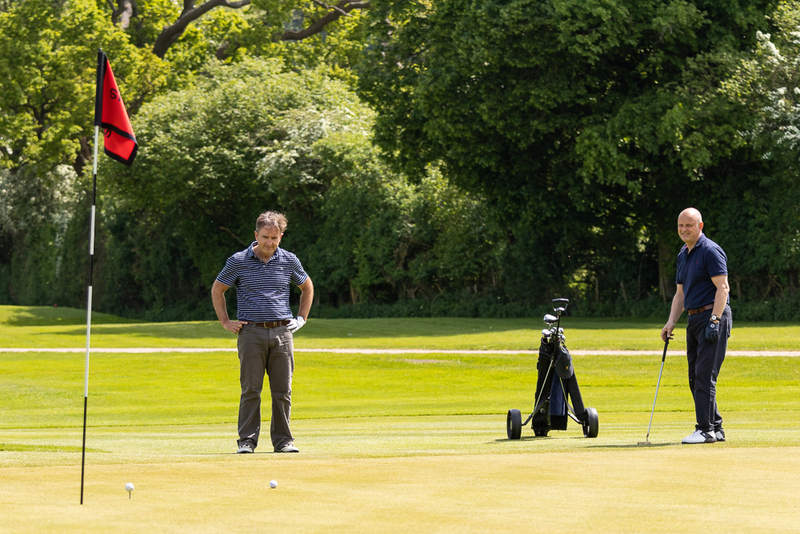 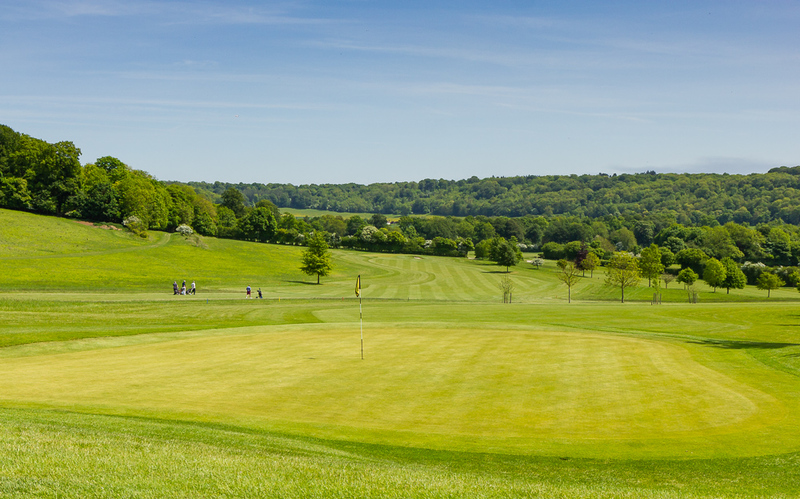 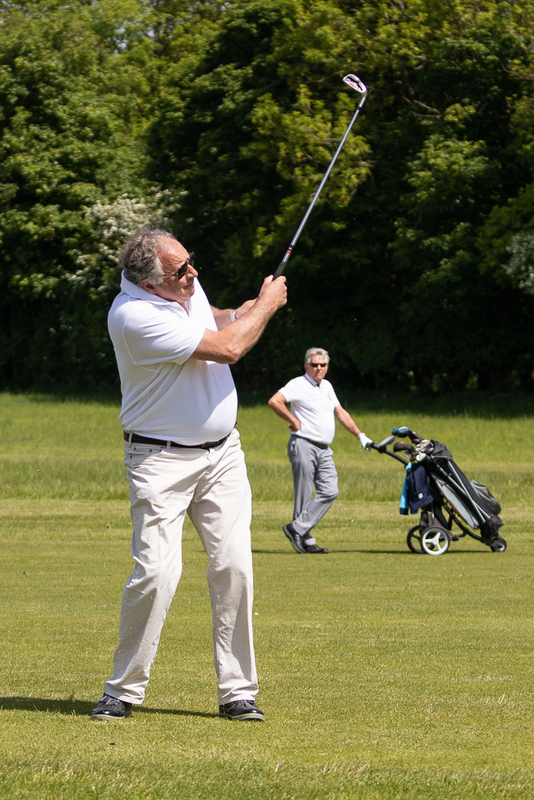 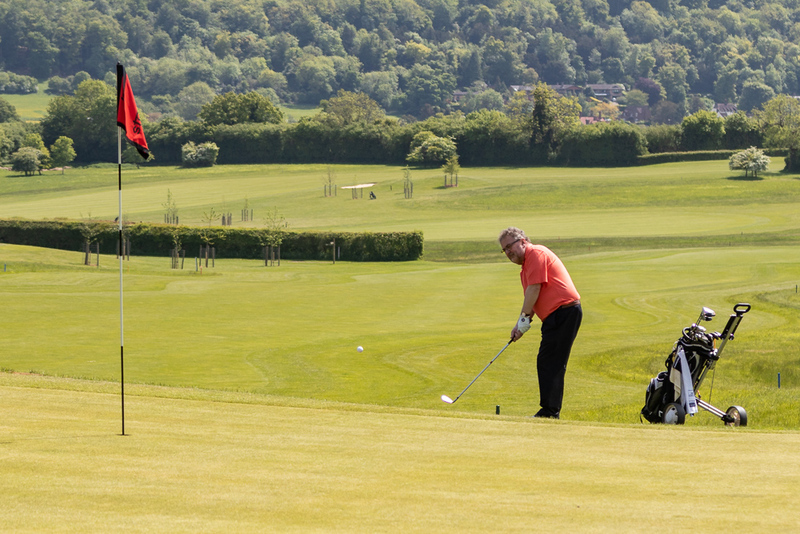 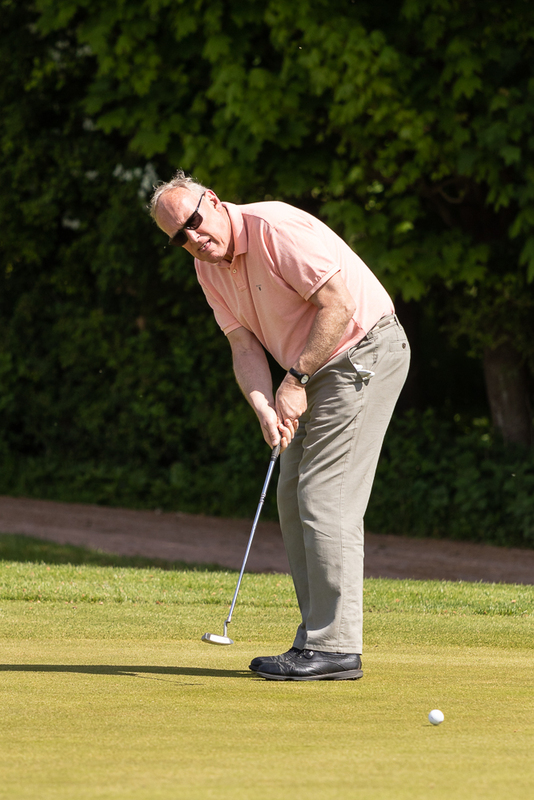 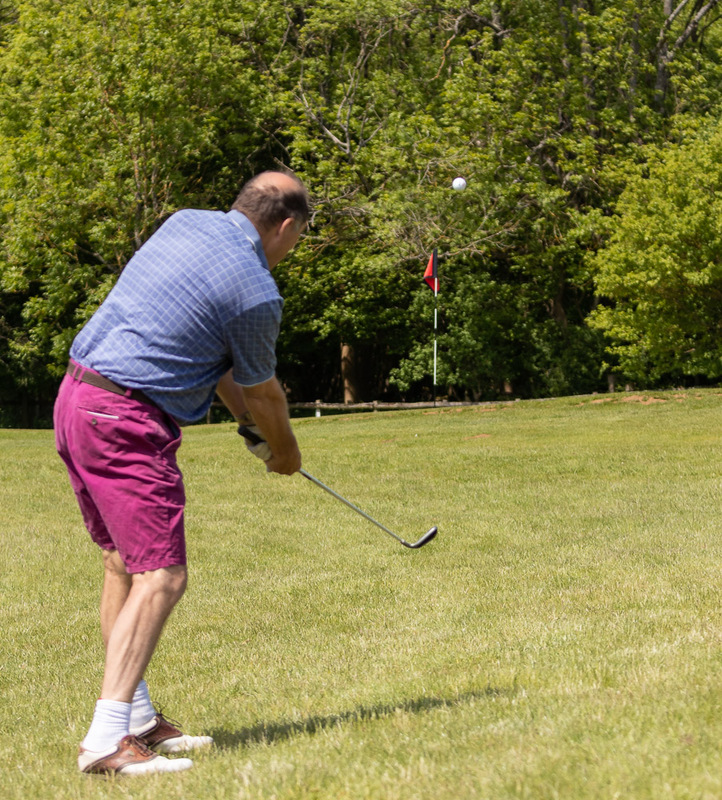 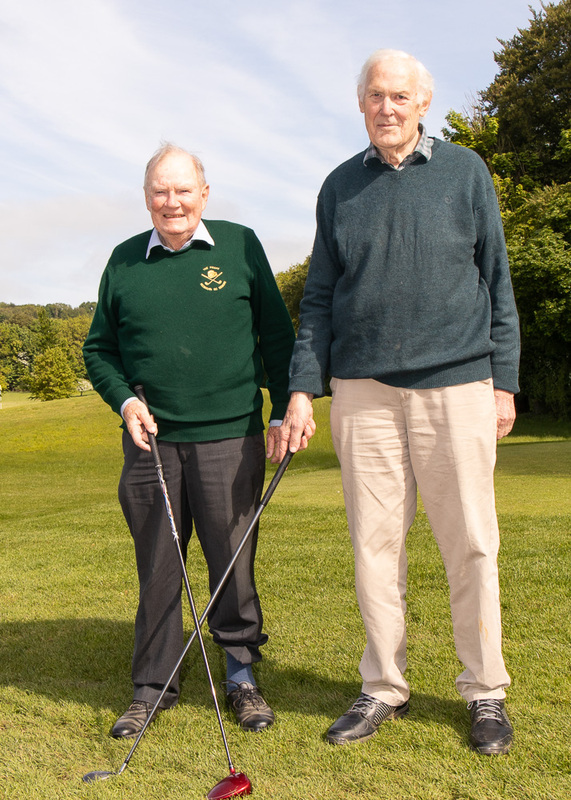 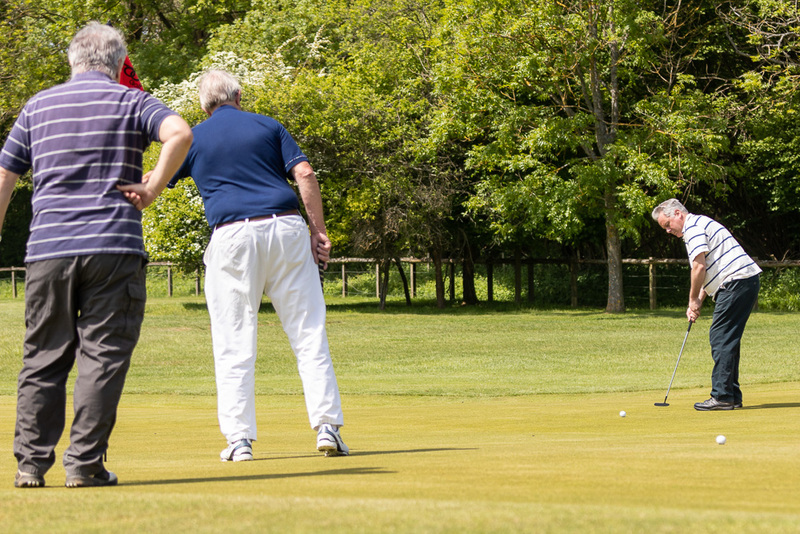 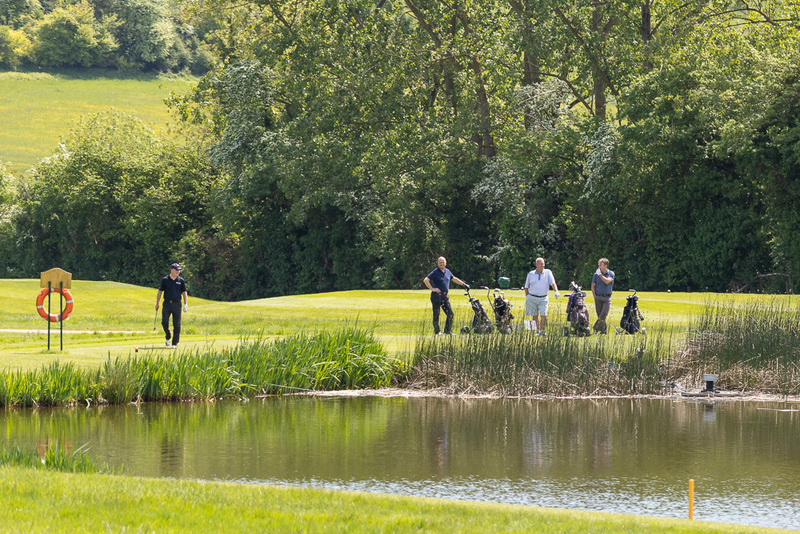 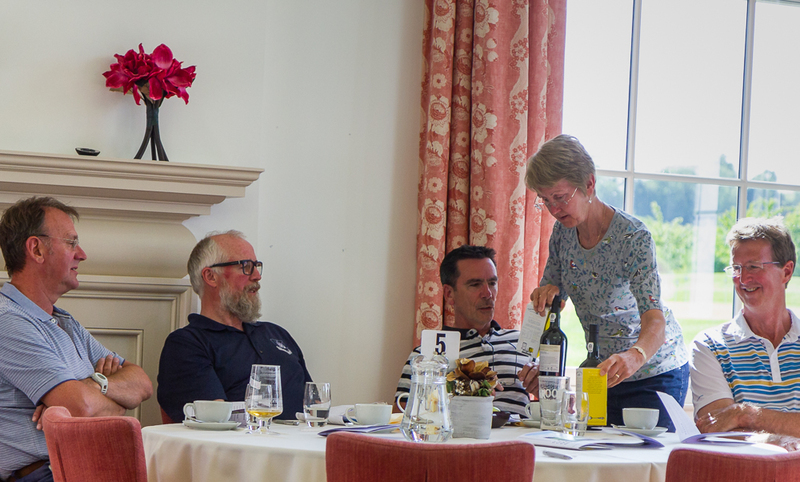 We were delighted that the Golf Day raised £5821 for Dementia UK, a fantastic sum for an excellent cause. 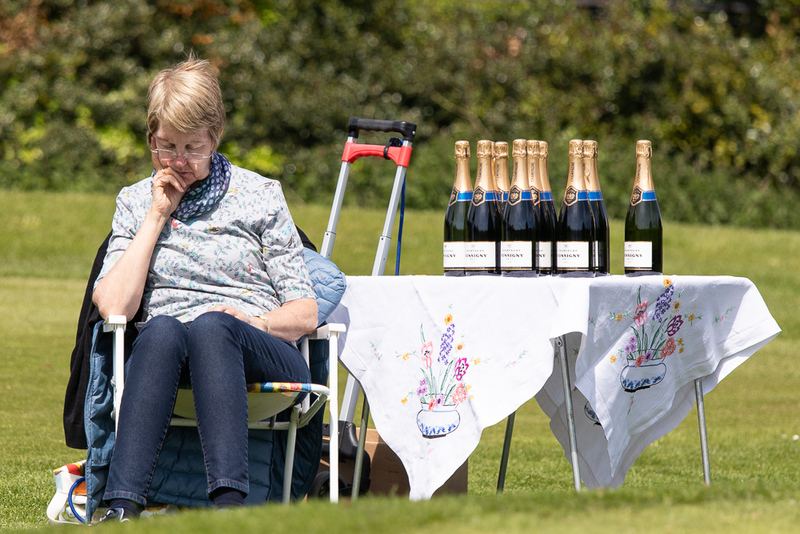 A selection of photos from the day are below, (click on a thumbnail for a larger image and then scroll through using the arrows). 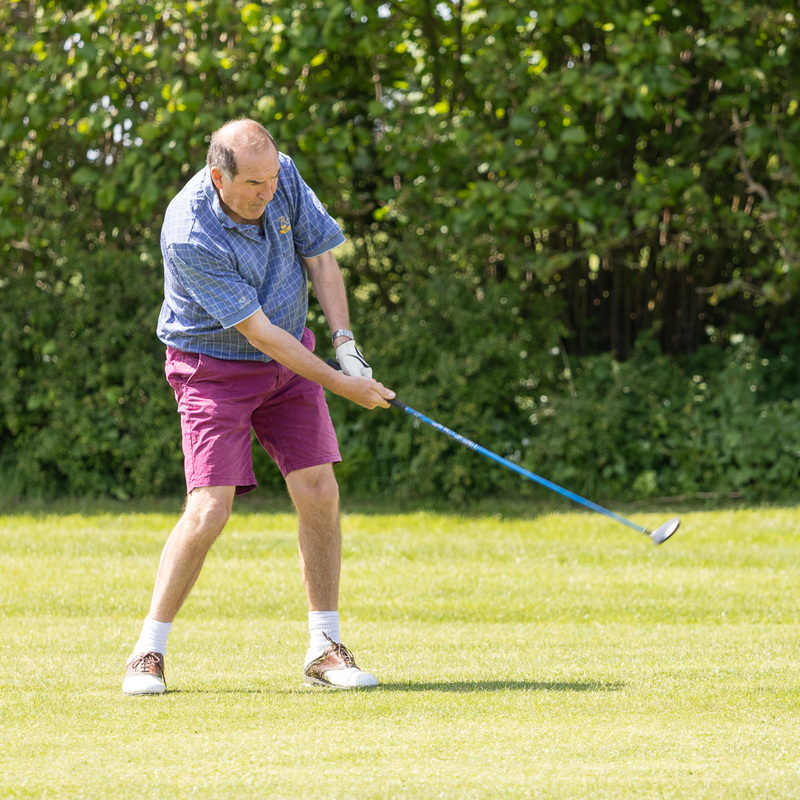 If you would like to order prints of any of these photos, please contact Stephen Boffey quoting the number of the photo you wish to order.